A newly leaked system dump of Android 4.3 for the Google Play Edition of the Galaxy S4 has hit XDA, reassuring buyers and the Android community that Samsung and Google are working together to ensure that as soon a new version of Android is released, these GPE devices will have it. This is the second leaked build of Android 4.3 we have seen for this device, with this one showing a build date of July 11. 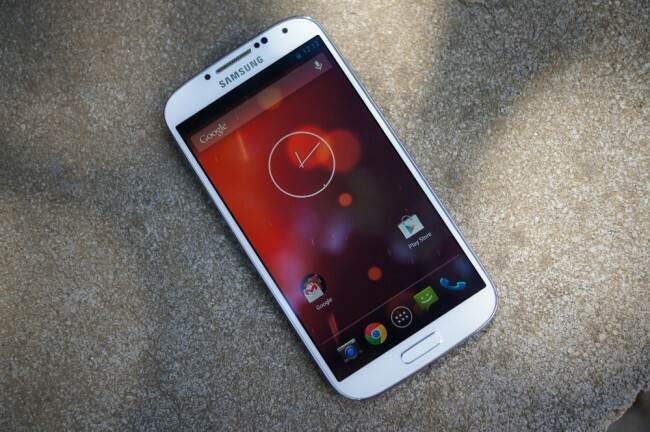 What this leads us to believe is that once Google “okays” Android 4.3, the Galaxy S4 GPE will be ready to receive it. Previously, it was somewhat unclear whether the HTC One and Galaxy S4 GPE devices would be first in line to receive the newest versions of Android alongside Nexus devices, but this a pretty good sign. As for when Google intends to launch Android 4.3, they have scheduled a press event for next week on the 24th in San Francisco. We are pretty sure that this is when Google will decide to announce it. As a reminder, we will be on hand at that event to bring you all of the news as it drops. If you are interested in flashing the 4.3 zip file onto your Galaxy S4 GPE, you find it on the XDA thread linked below.